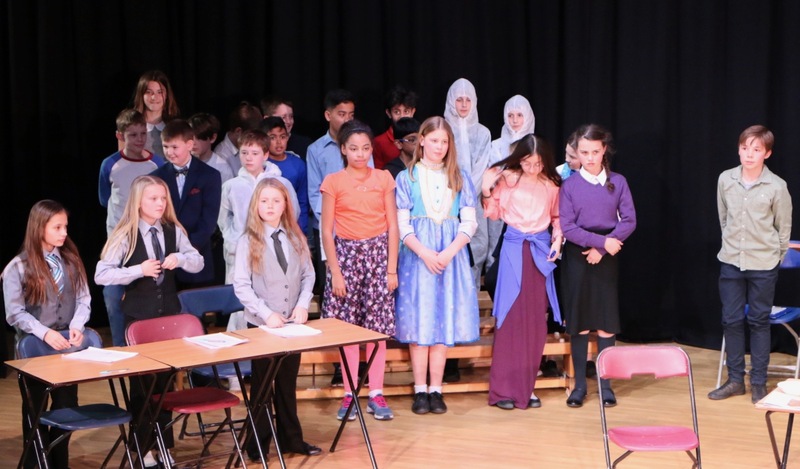 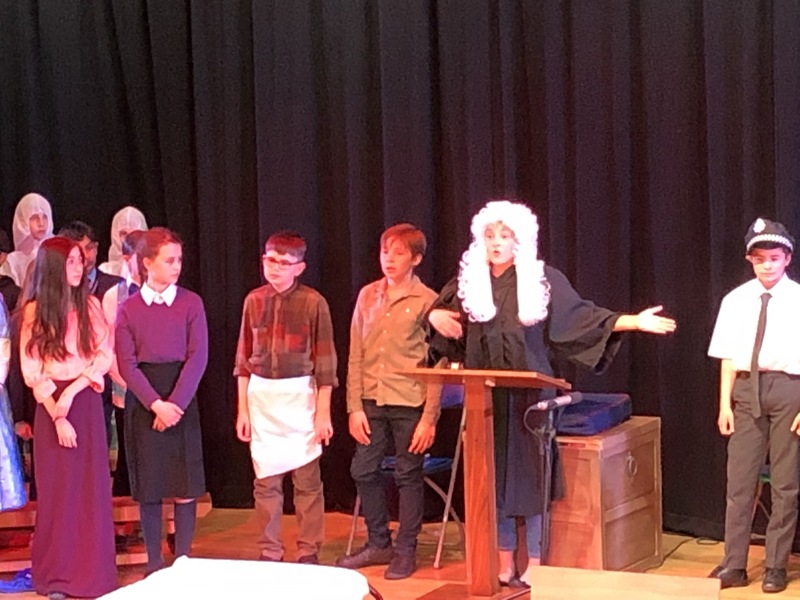 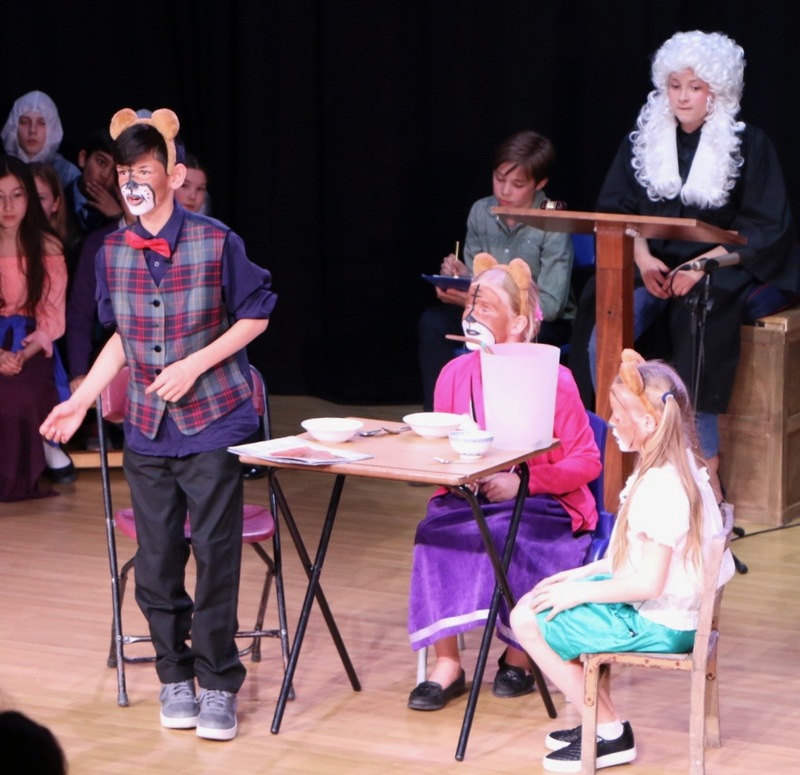 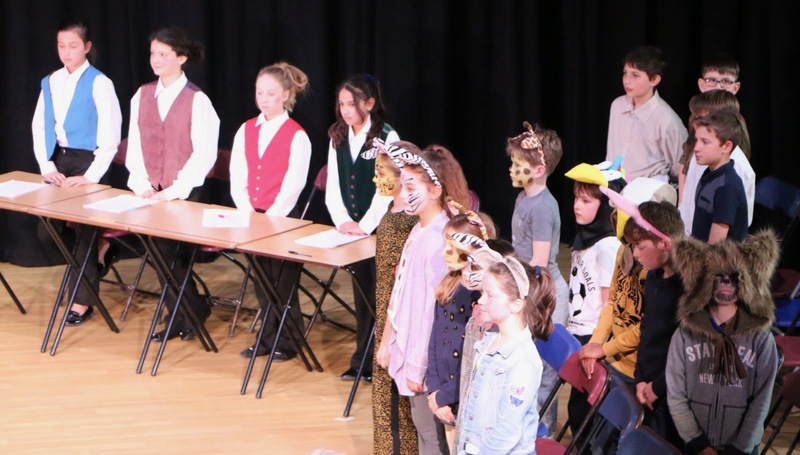 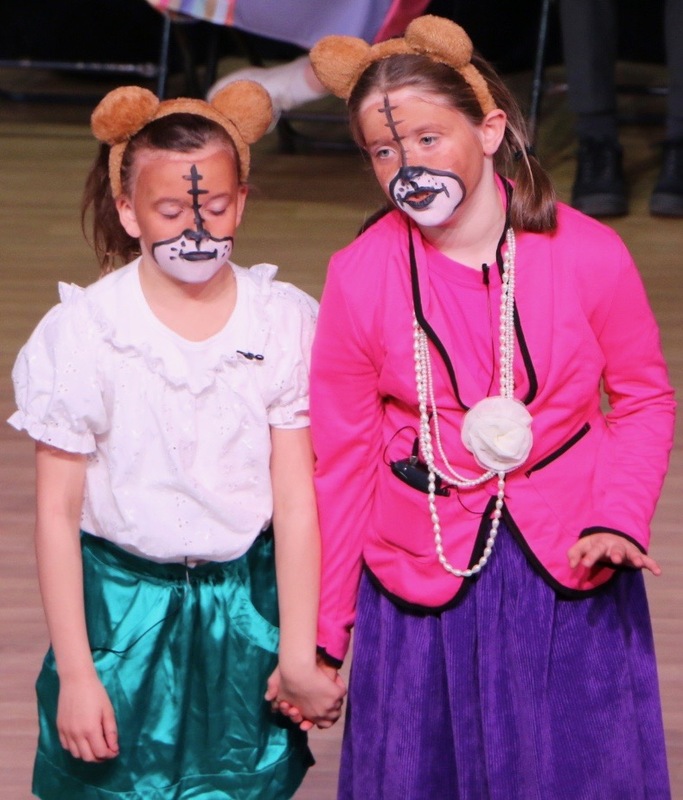 Wednesday 27th and Thursday 28th March saw Year 5 and 6 deliver a spectacular production of ‘Goldilocks and the Three Bears’. 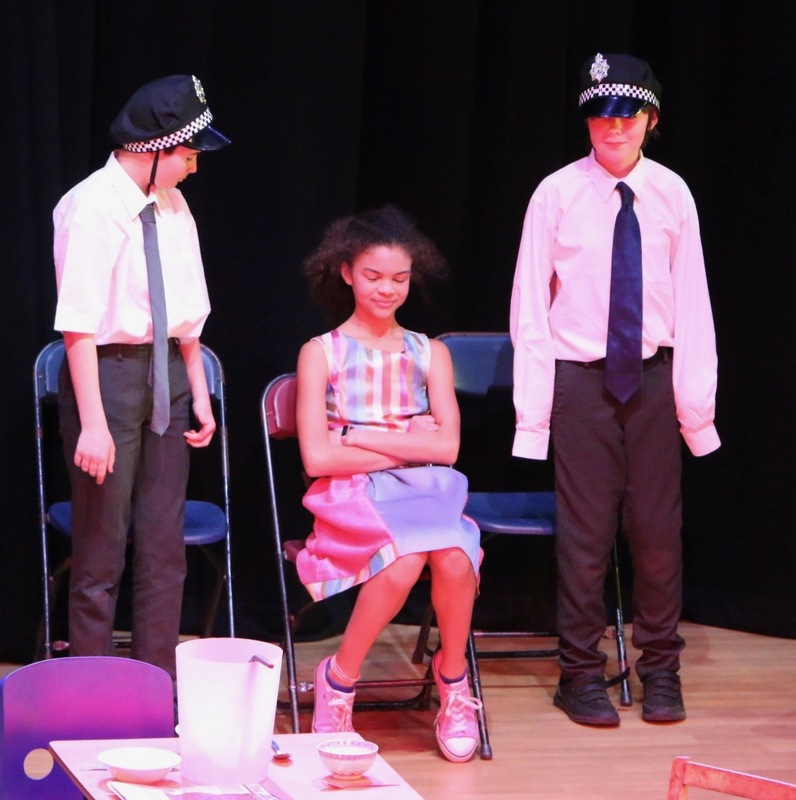 The big question posed to the audience was – is she guilty? 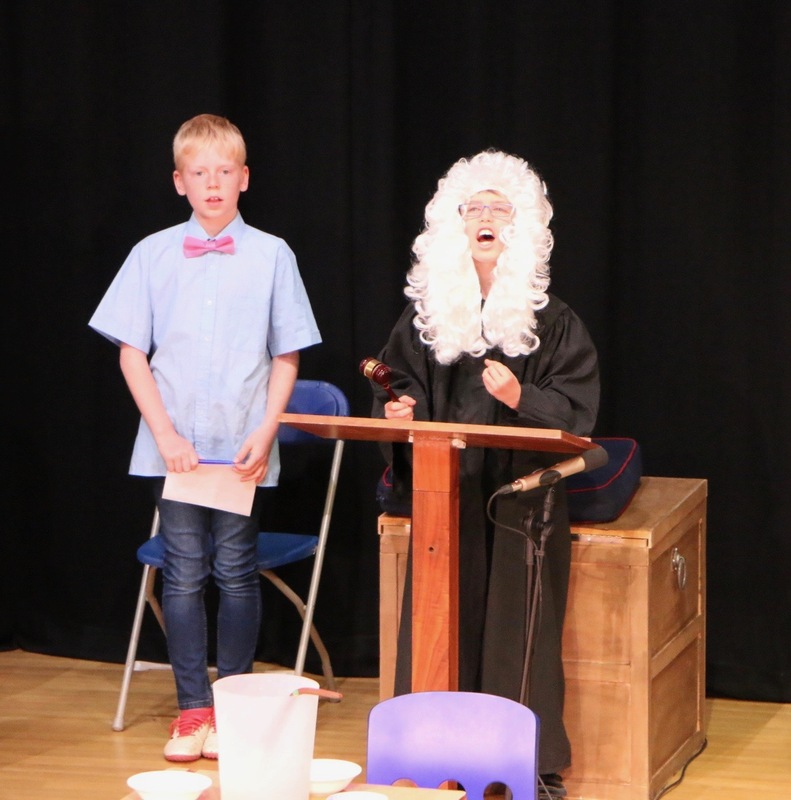 The cast gave you the arguments for and against especially drawing out the criminal damage to property. 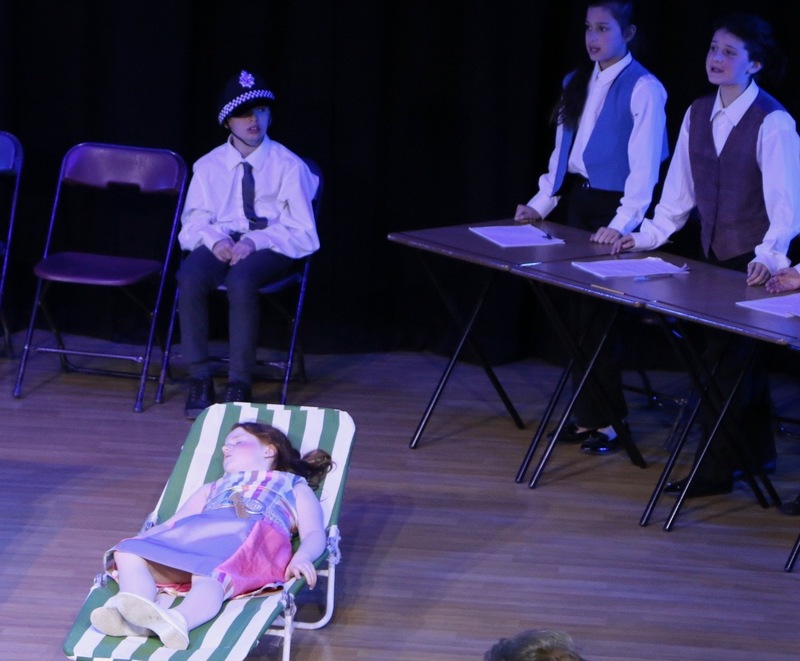 A very slick production that everyone involved should be extremely happy with.